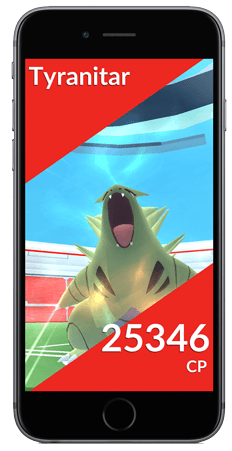 Pokemon GO Raid Battles allow other trainers to join together and battle against extremely fierce Pokemon known as a Raid Boss at Gym Locations, for chance to receive Raid Rewards. Before the Raid Battle will start, all pokemon that are assigned in the gym will be returned to their trainer. Afterwards, a large Egg will appear at the tip top of the Gym with a Countdown Timer. Upon it reaching zero, the Pokemon GO Raid Boss will appear. 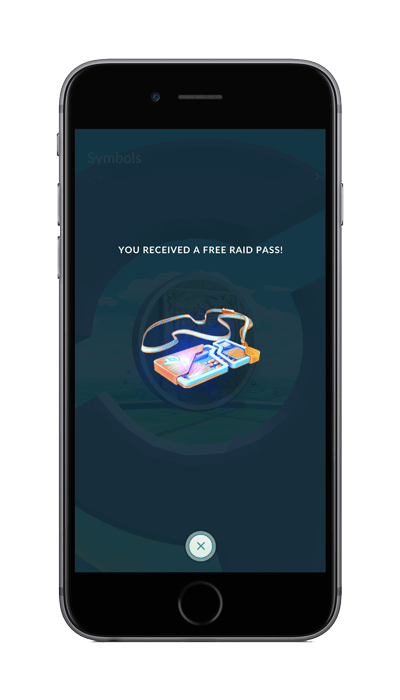 Before you can participate in Pokemon GO Raids you’ll need to obtain a Raid Pass. You can get one free Raid Pass everyday by visiting a Gym Location. However, you’re only allowed to hold one at a time. Alternatively, you can also purchase a premium Raid Pass from the in-game shop. Up to 20 Trainers can participate in a Pokemon GO Raid Boss Fight. There’s a Special Bonus from defeating it within 5 minutes. 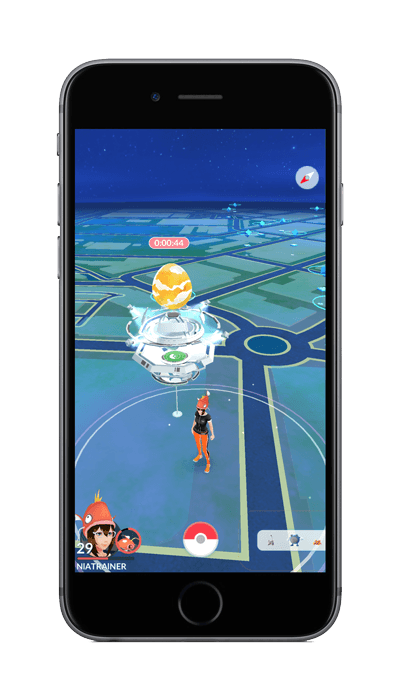 You’ll have a chance to capture the Boss as a Rewards using a Premier Ball. List of confirmed Pokemon GO Raid Boss Item Drops. These are Rewards you will receive after defeating a Raid boss and can range from the regular item, and a chance to capture the boss himself using a Premier Ball.